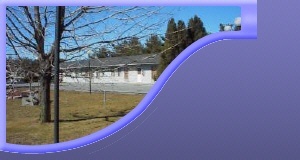 Founded in 1987 by Kenneth E Gleason, Gleason's Gate II Motel is backed with 22 years of industry experience. 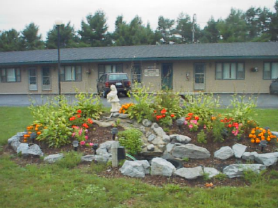 Gleason's Gate II Motel provides top-notch Quiet, Family Oriented Accommodations, at an Affordable Price, great customer support, and prices that can't be beat! Through our commitment, experience, and expertise Gleason's Gate II Motel has established a business relationship with our customers that will last a lifetime! Call Gleason's Gate II Motel at (315) 773-4201 today!